Echoes of Norway: Yippeee! One of my items made the front page on Etsy again! Yippeee! One of my items made the front page on Etsy again! 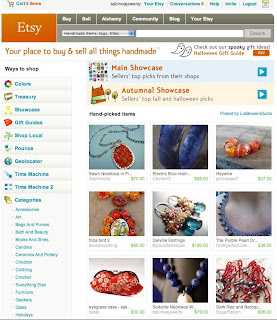 My first ever Etsy Treasury!